Looking for a shorter commute to the office? Need additional space? A garden building or shed could be the solution you have been craving. We have established a strong reputation for the design and build of both functional and inspiring outside buildings. 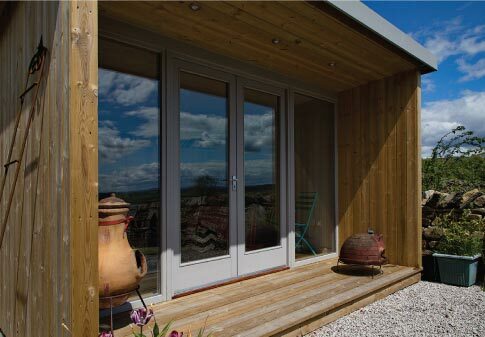 Working to your design brief, or drawing from scratch, we build bespoke insulated garden office buildings, which create the ideal working environment - the convenience of home, but away from the distractions. 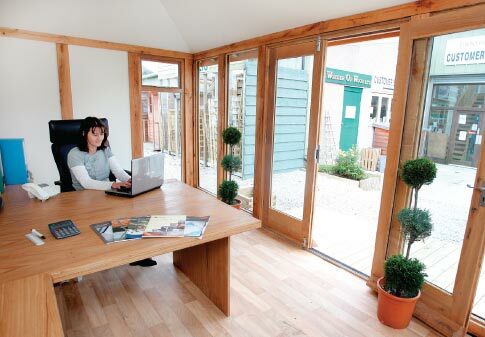 We even work from our own garden office here at our joinery workshop in settle, north yorkshire, which you are welcome to visit. 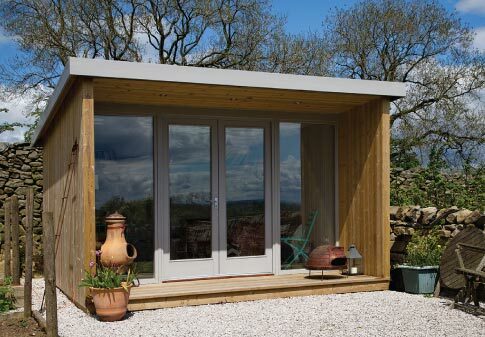 Garden office buildings are bespoke and made to your measurements. 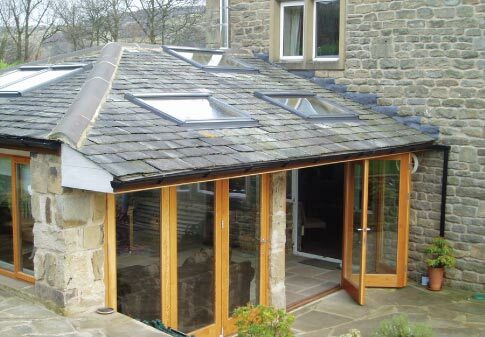 They can be built with an apex or hip roof, with a choice of roof materials including slate, felt or tiles. Working with green oak, a strong and impressive timber, which responds well to the varying seasons, we work closely with our customers to ensure that we fulfil the brief and achieve stunning and inspiring workplaces outdoors. The craftsmanship of your garden building is undertaken in our joinery workshop and the frame is created as a kit, which is then transported for construction on site. Talk to us about your options, as we are able to supply-only, or install as part of the service, dependent on your location. The beauty and attraction of creating additional space outdoors is that it is often the case that you will not need planning permission, which saves time and money. We do however advise that you always check with your local planning authority to confirm this in relation to your specific design and building. Sheds are seeing a re-emergence as a vital additional room that’s more than a necessity, but an exciting multi-functional outdoor space. Whether you want an outbuilding to pursue a hobby, a summerhouse to relax in, a greenhouse to potter around in, or a more functional garden shed for storage, we work with some of the most trusted and respected suppliers, in addition to offering a service to design and build your own shed. Speak to one of the ‘shedsperts’ in our team. 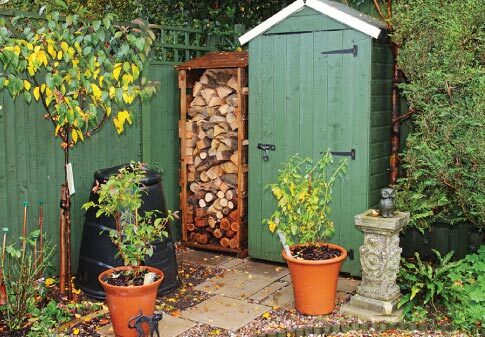 If you have a log-burning fire or heating system in your house or building, then a smart and effective log store is what you need to keep your logs dry and prevent them from becoming an untidy and unsightly bundle on your porch or patio. Built to measure, any width or height, keep your logs safe and dry throughout any seasonal weather.